Kitchens as unique as your taste! Discover the variety and design possibilities of our fitted kitchens comprising of our latest collection. 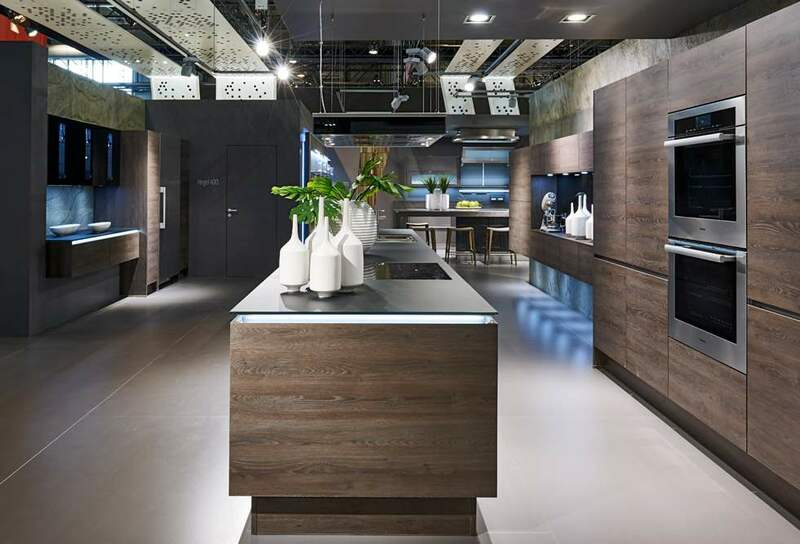 Our goal is to give every customer the exact kitchen they want – one that is a perfect match for them, and that is why every Nobillia Kitchen we design is completely unique. Every single kitchen is planned and made with the upmost precision. Dramatic contrasts or subtle highlights? Our extensive range of colours and fronts invite custom combinations. With our colour-coordinated material concepts, you are sure to find just the right kitchen. Clean lines, exquisite materials and clearly structured architecture – this is what distinguishes our designer kitchens. The smooth, uncomplicated finishes make quite the impression, even in open-concept kitchens – for a straightforward lifestyle with a modern flair. Recently, modern classic style has enjoyed a resurgence in popularity in the kitchen. The mix of modern and classic elements allows for colour and front combinations with a unique charm, and impresses with its timeless look. Classic kitchens from nobilia combine modern straight lines with simple framework contours and state-of-the-art kitchen technology. 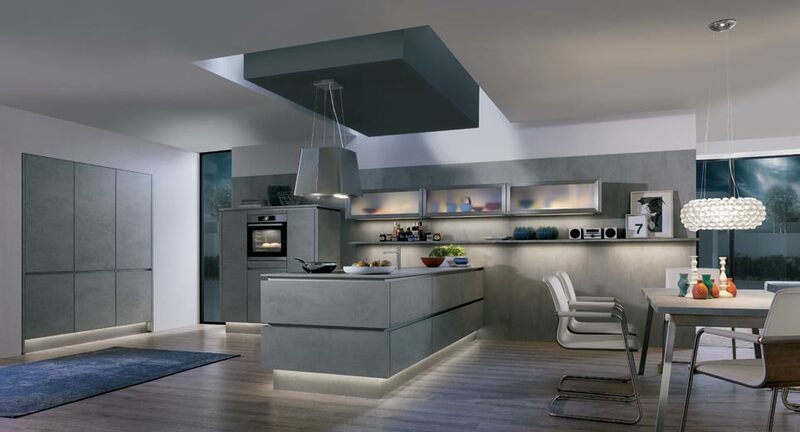 Admirers of puristic design are well-served with our LINE N handleless kitchens. Here, the integrated recessed handles take the lead as the horizontal stylistic element that sets the tone for the new kitchen.